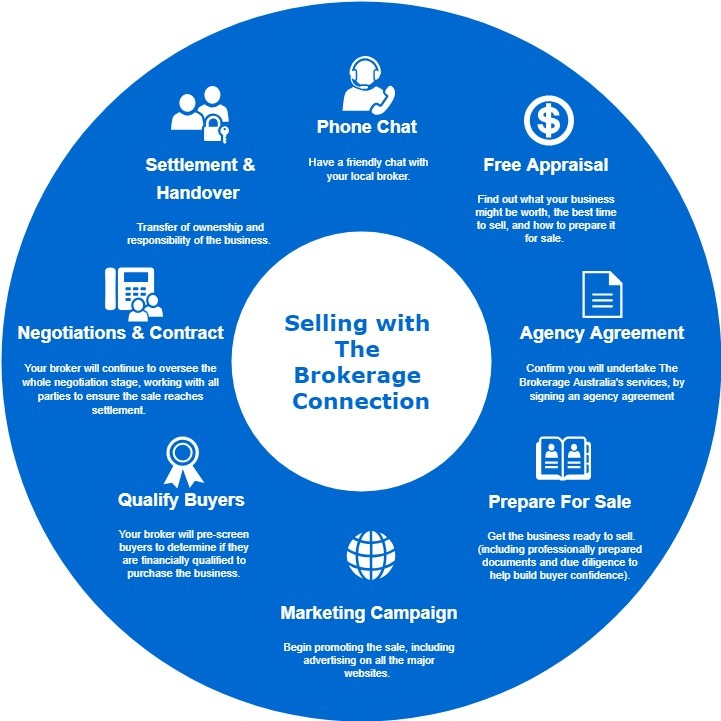 Here are the steps to get your business sold through The Brokerage Connection. 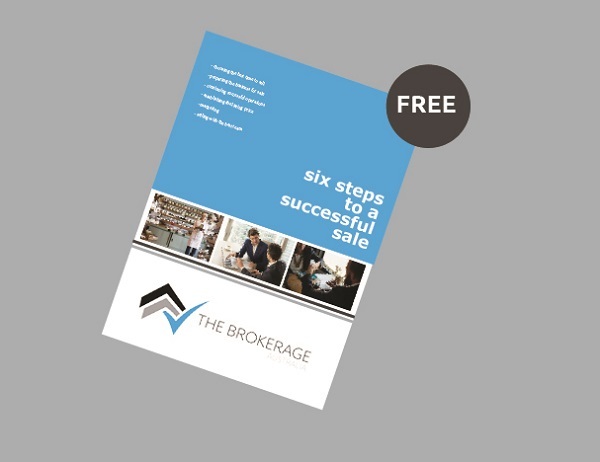 Six steps to help sellers safely and properly bring business sales to a successful conclusion. 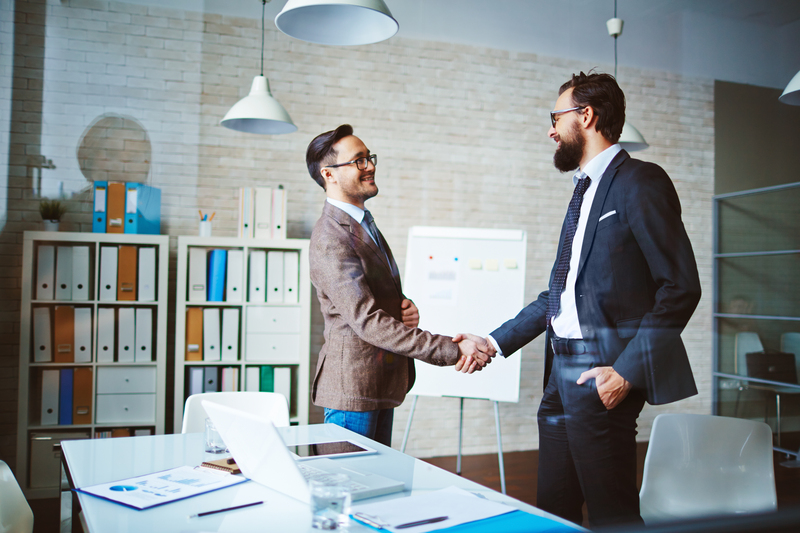 Get started by speaking with your local broker today. 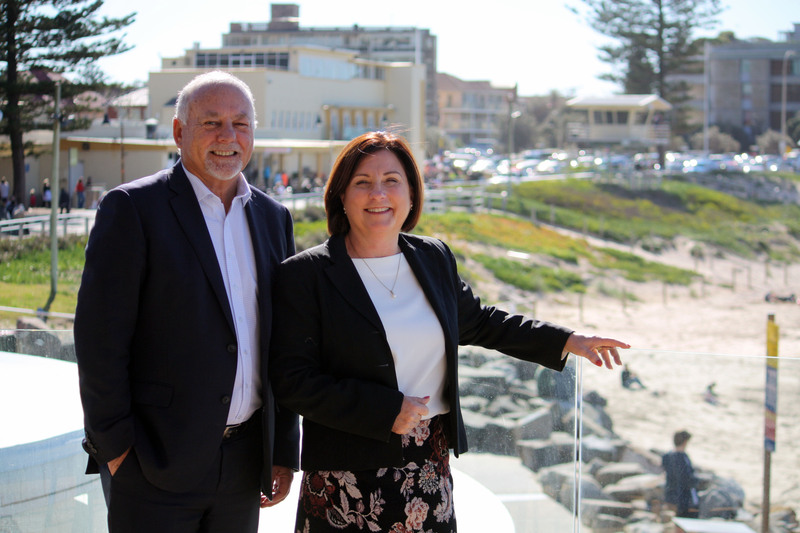 Call 1300 466 455 or contact us.